Very nice card. Someone will be so happy to get that beautiful card. Happy Valentine's Day. 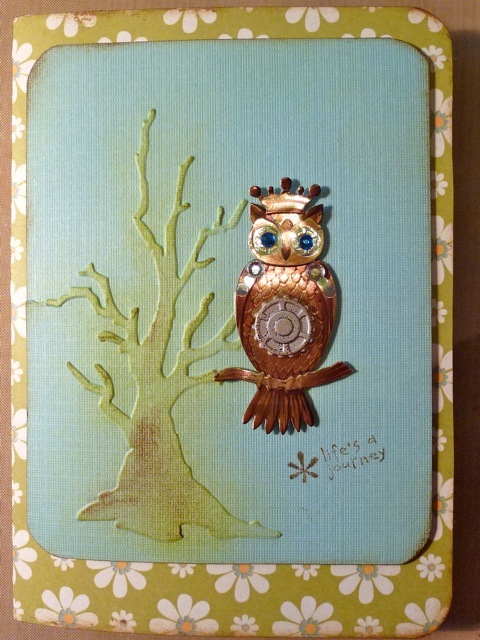 Love the cards you make, and none more than this owl! You've been busy. How did you do that owl he is amazing and the rest of the cards not bad either ! !